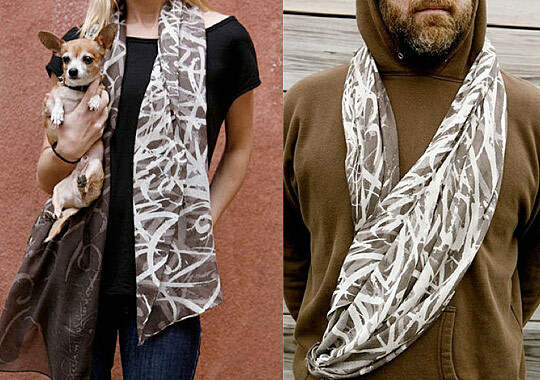 I believe scarfs with the same design can be used by both men and women, it mean unisex, depending on the model and so far it does not impress feminine, because in this case a woman can wear anything, is different from men who can only use certain items. 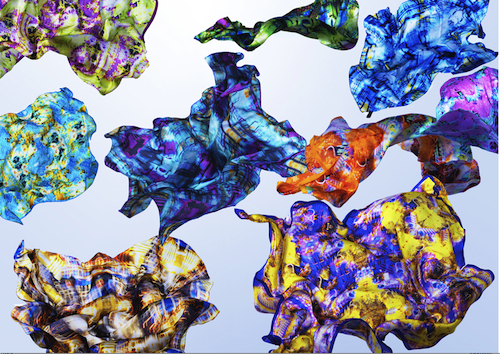 One of them is silk scarf, can be squared shape or silk long scarf, it is usually art printed which is poured into a kind of silk painting, coloring your looks in one time is valuable goods. 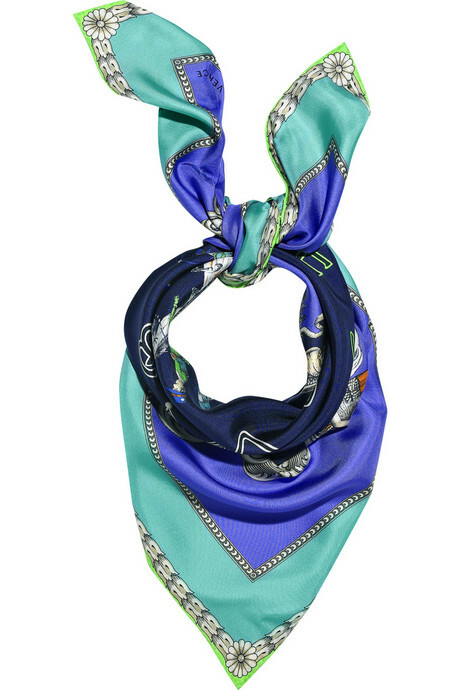 Inspired by chains this sabina les silk scarf is will be suitable for both men and women. 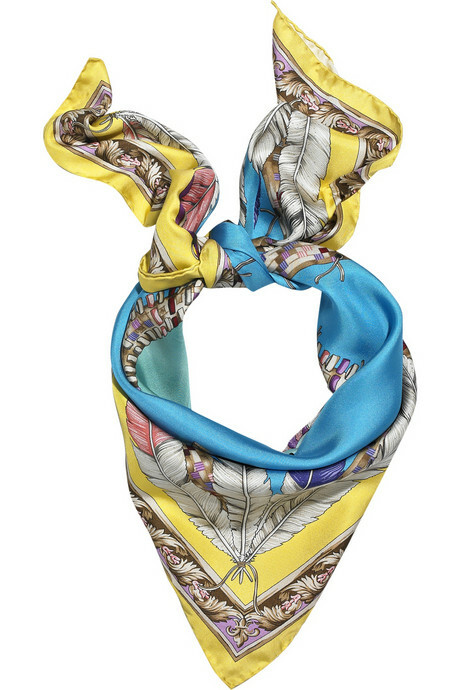 But If you want to wear a scarf with complex designs with lots of decoration, this means that you wear clothes should be simple. 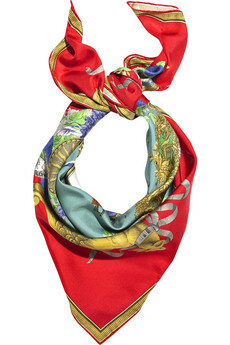 Image below shows what I mean, as you see even the scarfs with simple designs.